Don't miss the latest happenings out of Enchanted Forest Ski Area, including new lifts, terrain expansions, weather, photo galleries, infographics and current events skiers and mountain travelers should know about. 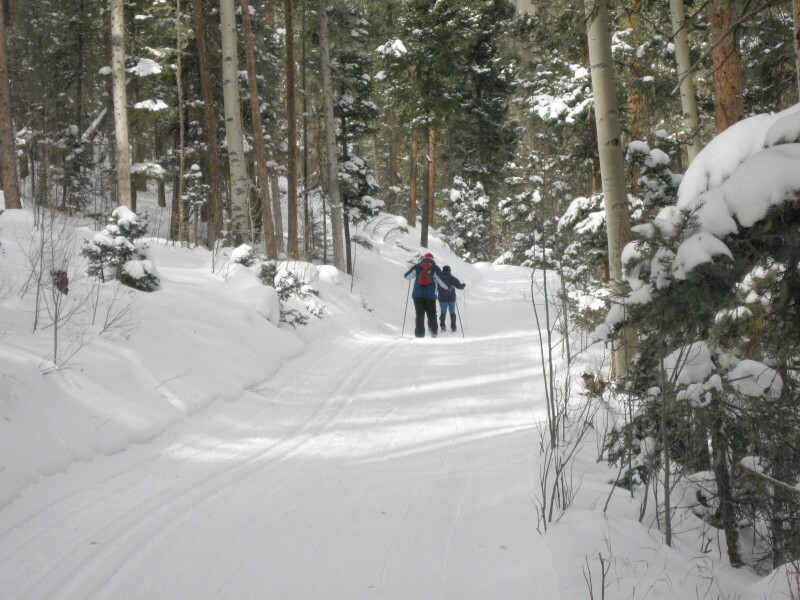 Stay up-to-date on Enchanted Forest Ski Area news and events by clicking on articles from the list below or page through to see coverage from the entire ski season. It's time again for Enchanted Forest's most popular event: "Just Desserts" Eat & Ski. Bring the baby and pooch with you to New Mexico. Get Snow Reports, Powder Alerts & Powder Forecasts from Enchanted Forest Ski Area straight to your inbox!